Figuring out the best way to file your tax return if you’re separated depends on the legal status of your separation, when the separation occurred and the relationship you have with your spouse. 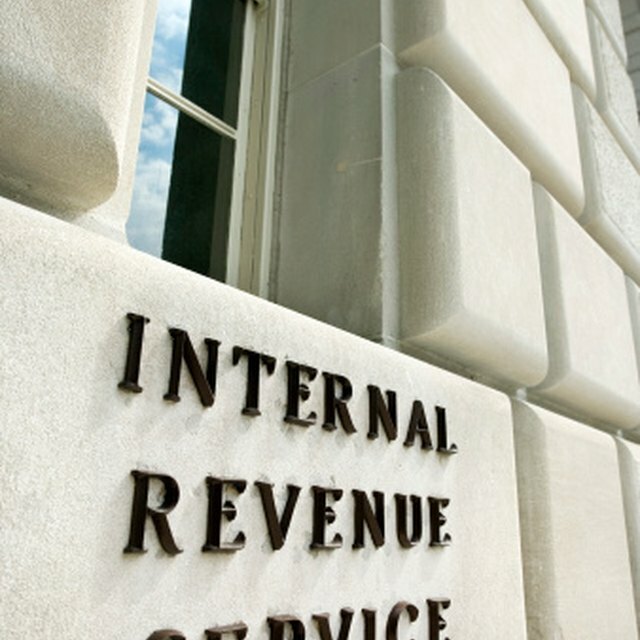 The IRS is meticulous in defining marital status and the tax-filing options available for each circumstance. If separated, you have virtually all filing options available to you, provided you and your spouse meet established criteria. Your tax liability will differ with each option and you need the cooperation of your wife or husband in some instances. This usually is the best option for both you and your spouse as far as maximizing your potential tax refund. However, both you and your spouse must agree to file jointly. There are narrow exceptions to this “agreement rule.” A 2005 case in New Jersey, for example, involved back taxes owed by a married couple in which the wife was refusing to file a joint return. The court, however, ordered that she file a joint return after expert testimony revealed that, by filing a joint return, both the husband and wife would save considerable money (and be better able to pay their back taxes). By filing a joint return, you and your spouse’s combined incomes allow for many more allowances and deductibles than by filing separately, significantly lowering your total tax obligations. Standard deductions normally are higher and other advantages will be realized. You may have to file as “Married Filing Separately” if you and your spouse can’t agree to file jointly. This option can be used whether you’re legally separated, separated and living apart or even legally separated and living together. However, you must be married. One advantage to such a filing is that you’ll be responsible for only your taxes, which may result in a smaller tax burden. Special rules may apply. For instance, you can’t deduct dependent care and child care expenses in most cases. Your income exclusion amount (offered through your employer-provided dependent care assistance programs) will be cut in half, from $5,000 with a joint return to $2,500 when filing separately. If you were legally separated from your spouse on the last day of the previous tax year, you can file singly. You’ll usually enjoy far fewer tax benefits, although each person’s situation is different. Depending on the terms of your divorce — you may already have forfeited money and property, for example — this option may actually be the best. Once again, you must still be married but legally separated. You can file as head of household if you are unmarried or meet IRS “considered unmarried” criteria. Among IRS requirements are that you paid more than half the upkeep for your home the previous year; your spouse didn’t live in the home during the final six months of the tax year; your home was the main dwelling of your children for more than half the year; and you can claim an exemption for children. “Head of Household” filing results in lower tax rates and higher standard deductions than when filing single.